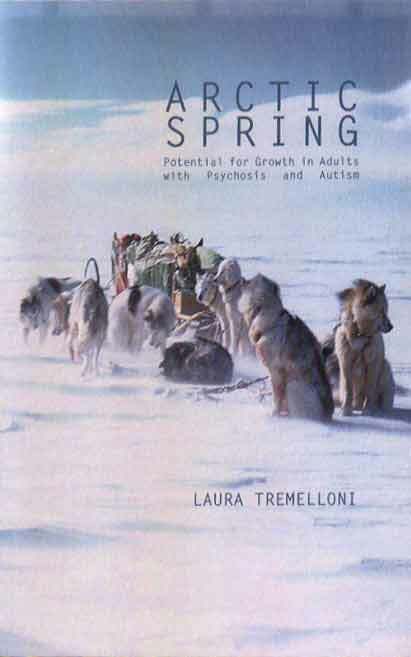 Laura Tremelloni was born in Milan where she obtained her degree in medicine with a specialization in Psychiatry. She began her post-doctoral training at the Milan University Hospital in internal medicine and subsequently worked in child and adult psychiatry. She is a founding member of the Centro Internazionale Studi Psicodinamici della Personalita based in Venice where lessons, seminars, meetings are held regularly especially in the area of infantile autism and psychosis. She has a private practice in Milan as a psychoanalytic psychotherapist and worked particularly with autistic children and psychotic patients.